You are a breeder or an individual who wants to sell your Hunter/Jumper horse? 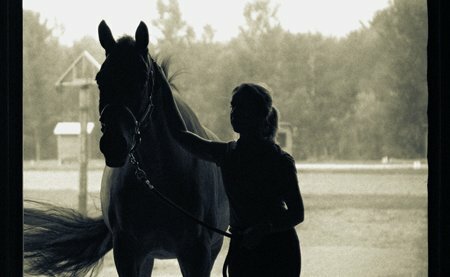 We are a team of professionals that are available full-time to help you promote and sell your horse. One of our pro rider comes try your horse to determine what kind of rider he may be most appropriate (travel expenses not included). Video editing and adding to our Youtube channel (375 subscribers). Advertisement on HunterJumperMatch.com and promotion on facebook group, partner sites, private list of clients. Answer e-mails and phone calls from potential buyers. Organizing meetings with potential customers and help if needed for trials. Help for the negociations, to conclude the sell. You don’t wish to advertise your horse publicly? We also have a list of horses for sale in private that we only offer to clients whose criteria match the most.